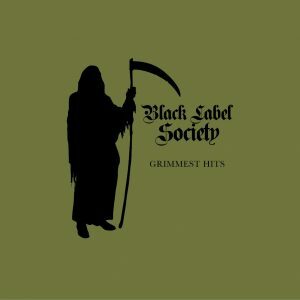 October 10, 2017 — Black Label Society have announced a hefty batch of North American tour dates today spanning coast to coast in support of their recently announced all new LP, Grimmest Hits. 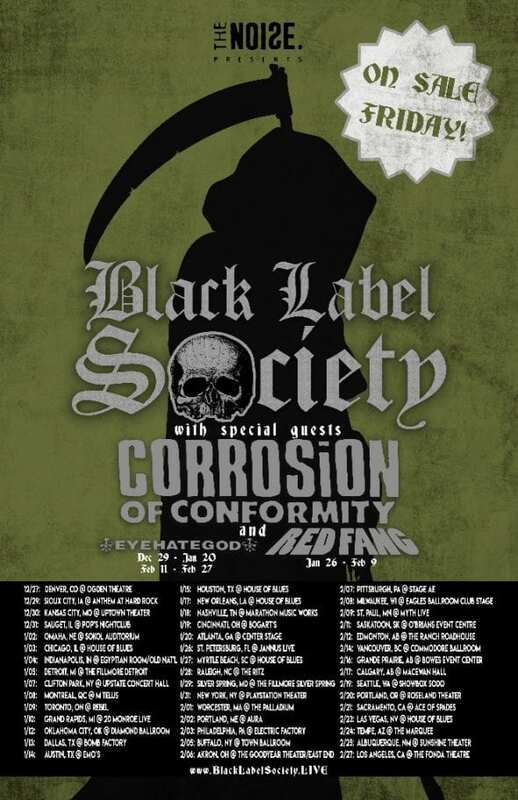 Support will come from legends Corrosion of Conformity on all dates. Select tour dates will see support from EYEHATEGOD and Red Fang. A full list of tour dates can be seen below. 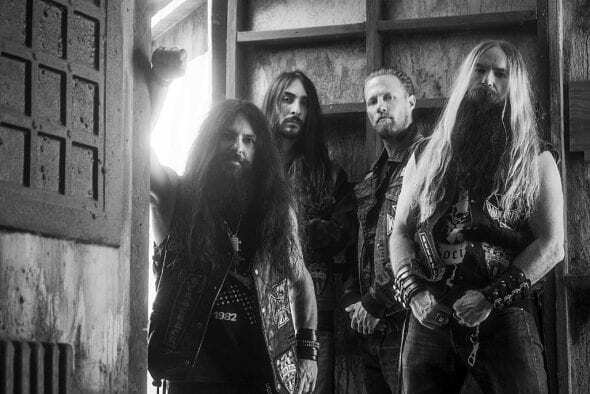 Black Label Society recently debuted a brand new music video for the first single from Grimmest Hits titled “Room Of Nightmares” which initially debuted first on SIRIUSXM Octane, directed by long time collaborator Justin Reich.